There’s a lot to consider when it comes to buying carpet for your home. Before you even get to colour, design and pattern – that’s if you are drawn to the idea of a patterned carpet – you will want to consider which fiber you should use and which style from the choices of loop, cut pile plush and twist, sisal, frieze and variations on all of those themes. They all have their advantages and disadvantages by way of durability; whether or not they hold their colour; show signs of shading and tracking; and how they hold up in very specific high traffic areas. There’s no definitive answer to those questions. It depends on how heavily they are used and what is most important to you. Some carpets – a cut pile plush carpet for instance – has a soft velvet appeal but it displays tracking from footprints and vacuuming. In a high traffic area it would be less durable than a cut pile twist which is far more durable in high traffic areas as are level and multi-level loop piles carpets. Carpet’s insulates against the weather – carpeted rooms are warmer in winter and cooler in summer and they help to reduce noise. Whether you carpet the whole house or just certain rooms is a matter of personal choice. Lots of people opt for carpeting some but not all of their rooms. Bedrooms are nice to carpet because carpet is soft underfoot and it moderates the temperature. You may choose to put a more durable carpet in high traffic areas and a less durable option in other areas. And as for colour, the colour of your carpet influences the other choices you make. Because carpet covers such a large area it is more that your choice of carpet influences your colour scheme rather than the other way around. 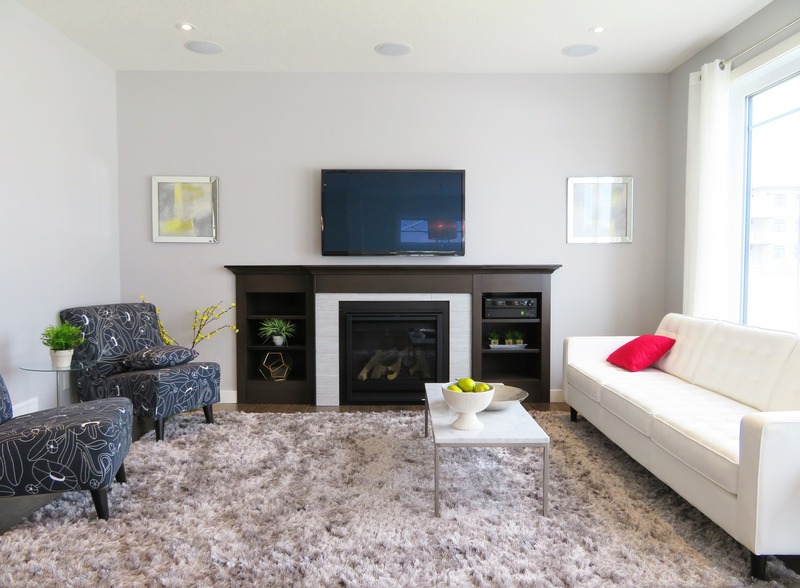 Carpet and wall colour combinations influence the style and feel of your home. Finally, your choice of fibre is very important. Wool has been used for centuries in rugs. Wool carpets are the best carpets on the market. Wool wears and cleans well and it hides dirt very effectively. It also comes in a wide variety of colours. Because wool is a hypo-allergenic which means that if you have somebody in the family with allergies or respiratory problems then it is the best carpet to choose. Given its qualities, wool is very expensive, to reduce its cost, wool is mixed with nylons and acrylics. Nylon carpets are the most successful of all the synthetic carpets. It is highly stain resistant (not a quality consistent with wool carpets) and great for areas with heavy traffic. Nylon is very low static which means it can be used in most areas and it comes in many colours because it’s easily coloured. Polyester carpets have green credentials. Most of the plastic bottles we recycle are used to make polyester carpets – billions of bottles are taken from landfill, melted and transformed. Polyester is not quite as durable as nylon. It is made to a heavier quality so it performs as well as nylon and while water based stains can be easily removed from polyester, oil stains require multiple attempts for cleaning. Triexa as a fibre has become very popular in the last few years. It is highly stain and fade resistant and it cleans very well. Triexa is available in a huge range of colors and styles and it is as resilient as nylon fiber and very reasonably priced. For all carpets, it is important to have the services of a professional carpet cleaning service in Sydney. 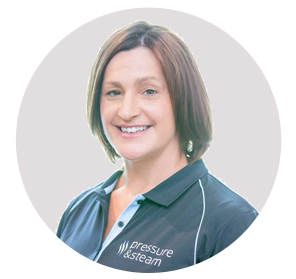 Contact Pressure & Steam to discuss the best treatments for your choice of carpet and the best cleaning service on the market.